The West Virginia Mountaineers will take on the James Madison Dukes at FedEx Field September 15, 2012. The Washington Redskins announced that their stadium will host the second ever meeting of the two programs. Due to the short distance and tons of alumni in the Washington DC region this should be an great environment for the fans. When the Mountaineers take the field this fall they will be without their starting veteran lineman Josh Jenkins. 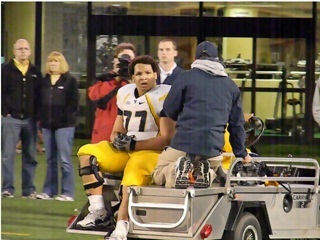 Jenkins suffered a season ending injury during West Virginia’s spring game. The school said in a press release that Jenkins will miss the entire 2011 season. “After waiting and rehabbing Jenkins’ left knee injury from the spring game, April 29, it became apparent that the patellar stability – kneecap – was not enough to play football at his level of ability effectively. The MCL – Medial Collateral Ligament injury healed nicely, but there still remained concern. Therefore, Jenkins underwent successful surgery, Tuesday, July 5, by Dr Bal at Ruby Hospital, to tighten the medial (big toe side) patellar retinaculum to help better track the patella for its normal function. Jenkins remains in a leg brace for six weeks, then will regain strength and slowly regain any residual lost motion due to the immobilization period. My first published eBook is now out talking about the 4-3 defense. This playbook breaks down the basics of the 43 defense. It gives coaches the fundamental keys to successfully running an effective defensive scheme. Order your copy today. Instant download!!! Cheap Price!!! 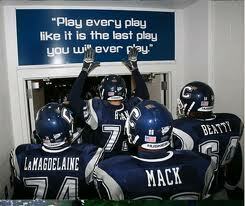 Below is a collection of some of the best pre-game speeches ever delivered. West Virginia versatile safety Robert Sands discusses his ability to play in either a 4-3 or 3-4 defense in the NFL. 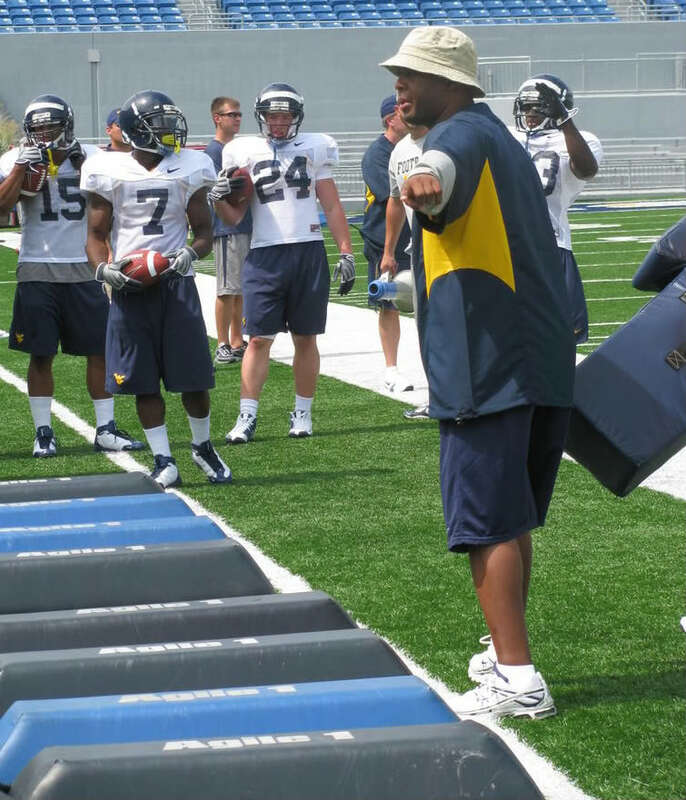 In college he was one of the best safeties in WVU’s 3-3-5 defense. The great Vince Lombardi once said, “The difference between a successful person and others is not a lack of strength, not a lack of knowledge, but rather in a lack of will.” Well Jacob Williams doesn’t have to worry about that. This 5`8, 155 pound football player is a pure explosive playmaker. He reminds me of players like DeSean Jackson, Percy Harvin, Nnamdi Asomugha, and one of his sports heroes Champ Bailey with his great ball skills and speed. He has received several honors for his play and leadership. He has 3 MVP awards, an Inspirational Player award, and Defensive Back award. Not only is he a great football player, he is a great student as well. Williams has a 3.2 GPA. These accolades haven’t gone unnoticed. Schools like Alberta, Bishop’s, Mount Allison, Waterloo, British Columbia, STFX, York, Western, Toronto, Wilfred Laurier, and Windsor has all shown interest in Williams. West Virginia gets two offensive linemen commits. In the attempt to rebuild the stock pile of talent that was routinely evident under the control of Rich Rodriquez, this is good news to Mountaineer Nation. One staple in Rich Rod’s recruiting war chest was getting players from the state of Florida. Well one of the two commits is a 6`5 280 pound lineman from American Heritage-Plantation in Florida. Russell Haughton-James was previously committed to the University of Minnesota but decommitted after they fired their coach. The other lineman is Brandon Jackson a huge 6`5 330 pound tackle from powerhouse Lakewood St. Edwards in Cleveland, Ohio. That makes three lineman for WVU, the other being Parkersburg’s Justin Johnson. Former West Virginia University recruiting coordinator, Chris Beatty, has accepted the same position with Vanderbilt. Vanderbilt new head coach wanted to move quickly on Beatty because of his Virginia roots and past with Franklin. Beatty was fired last month from WVU. 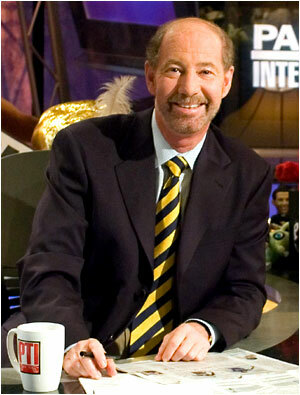 He will receive a buyout for the remaining 18 months of his contract from WVU. Guess what? Not a big surprise. UConn is having trouble selling its tickets for the Fiesta Bowl. Now as a West Virginia grad, I would undoubtedly be certain that all the tickets would have already been sold out. However, UConn have only sold 4,000 of their 17,500 tickets. As of now the university is holding $2.5 million in tickets. A number which the school has to fit the bill for if the tickets goes unsold.